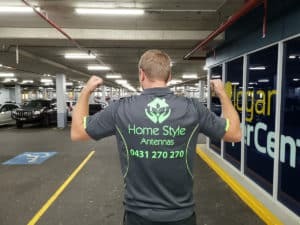 Home Style Antennas has been operating since the beginning of 2019. We are proud to announce that we have a firm presence in the following areas – Helensvale, Southport and Oxenford. If you need help with your TV reception, please contact us directly. We offer same day service and competitive prices. We are just one phone call away and come our free of charge.